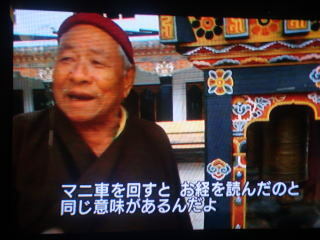 is predominantly Buddhist. 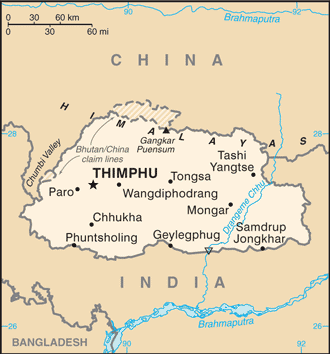 The capital is Thimphu, which is the largest. 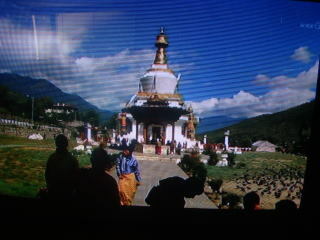 Bhutan is rated as the happiest country in Asia and the eighth-happiest in the world, based on a global survey. announced when he visited Japan in 2011. 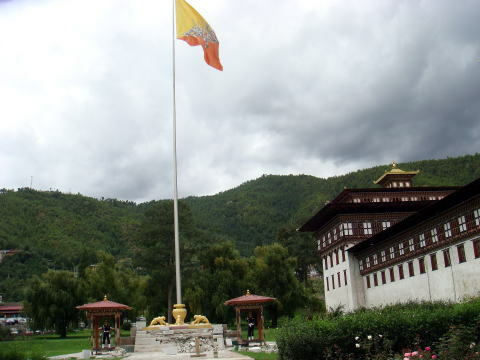 Bhutan：The first country in the world to establish a complete ban on smoking. challenge of reaching an overwhelmingly rural population. says is more important than the gross national product. 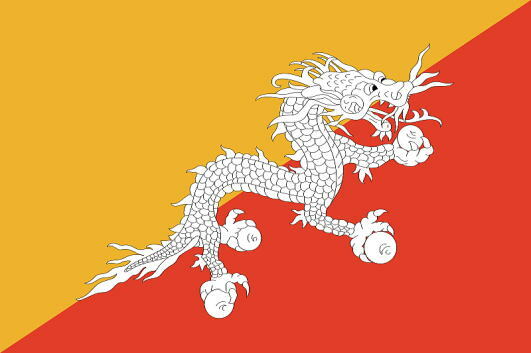 First Nonsmoking Nation: Bhutan banned tobacco. Could the rest of the world follow? 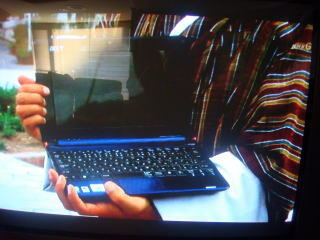 smoke it,"so concludes T. Dendup, who works as a Bhtan's broadcaster. 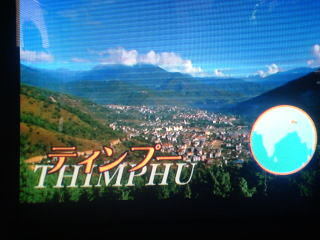 having arrived in 1999. 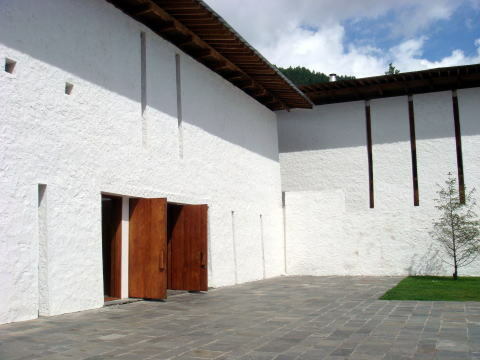 Nevertheless, Bhutan largely remains the Shangri-la ( paradise ) that wealthy tourists crave. reduction of the interest in cigarettes. There is something called personal rights that should be upheld. Educate people rather than force or impose. and sales taxes for the pleasure. 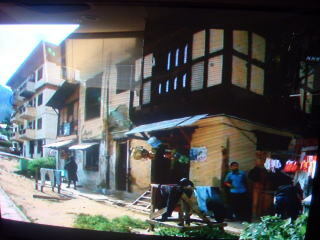 Bhutanese officials say that, by banning tobacco, they hope to set an example for the rest of the world. new customers. 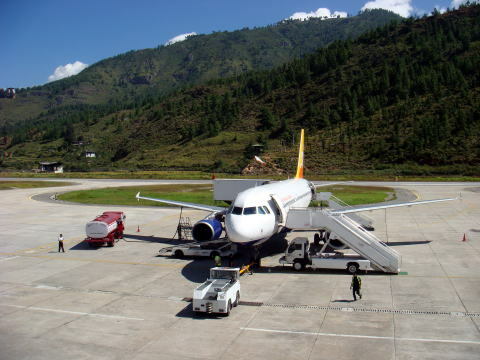 Once again, Bhutan finds itself the exception to the rule. smoking-rate countries in the world. to aware the health risk that is caused from a frequent smoking inside hotel rooms. 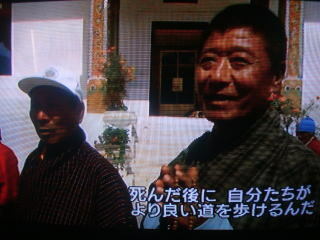 from a chance to visit a Buddhist country in Himalaya. Article was written by Junhaku Miyamoto, M.D.,PhD, in January 2012. Prayer wheels, prayer wheels are used to accumulate wisdom and merit and to purify negative act of life in the past. (M) A note PC, which is an important goods for a travel guide, is usually keeping in the large inside pocket space. 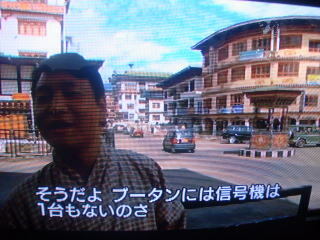 (R) There is no traffic signal in the country of Bhutan.